1 What’s all this about pHHHHHHHH!!!!! 2 Keep taking the bicarb! 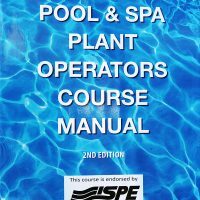 Describes the chemical nature of water, the natural salts which dissolve in the water and the effect these have on corrosion and scale formation in swimming pools: additional technical information in two reprint articles explains the process of pH and carbon dioxide in water.